1. Submitted papers and posters could be written in English or in French. 2. Completed research papers are full papers documenting the results of finished research projects. Full papers are limited to 12 pages max (include all text, figures, tables, and appendices. The cover page, abstract, keywords, and references are excluded from this page count). 3. Research in progress paper or Short paper submissions are also encouraged. Research in progress papes are limited to 7 pages max (include all text, figures, tables, and appendices. The cover page, abstract, keywords, and references are excluded from this page count). Short papers build on promising but incomplete research projects that will benefit from the feedback of other ICTO participants. 4. All submissions must use a Template. Instructions for using the template and formatting the submission are provided in the Springer template document. The electronic easychair review system will only accept files in PDF format. 5. Anonymizing Submissions: Authors name(s) should not appear in the body of the paper (including the abstract). Eliminate references to your institutions, your sponsors, your unpublished work and your published work if these references will identify any author. To aid in making your paper anonymous, leave Acknowledgements blank until the final version is prepared for publication. 6. 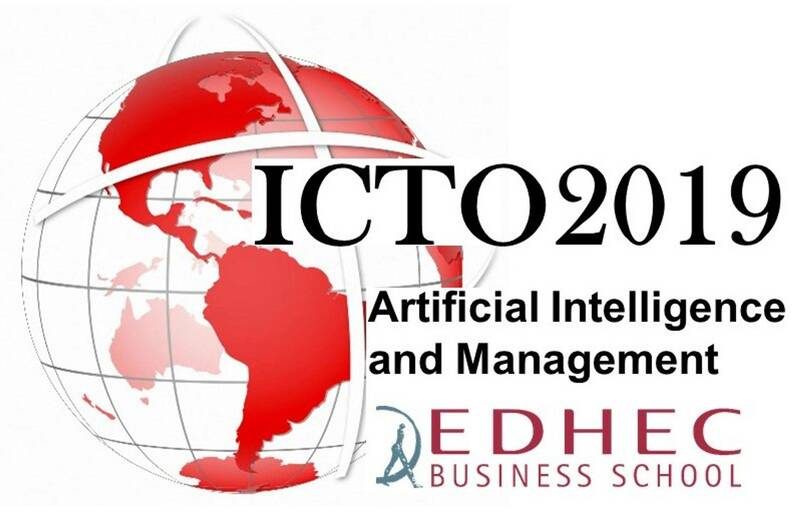 Submissions to ICTO2019 must be original: submissions cannot have been published or accepted in a journal or conference proceedings, nor presented at another conference. Further, submissions must not be concurrently under consideration for publication or presentation elsewhere. 7. Evaluation criteria will be: the relevance of the selected topic and findings, the quality of the research process, and the quality of the writing. The Session Chair is charged with ensuring presenters stay on time and maintaining professional dialogue among participants. The Chair is to introduce each presenter along with the paper. The Session Chair is required to bring a backup laptop or tablet that can connect to a projector for presenters to use, along with any necessary display adapters or arrange a suitable device to be brought by the authors in advance. Paper submissions: Submission is open!